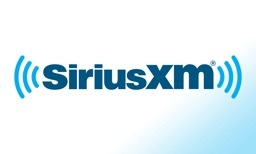 For those interested in Satellite Radio, SiriusXM is the service for you. 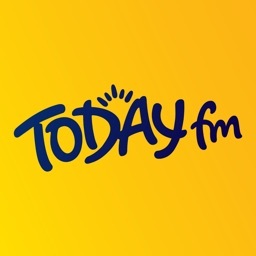 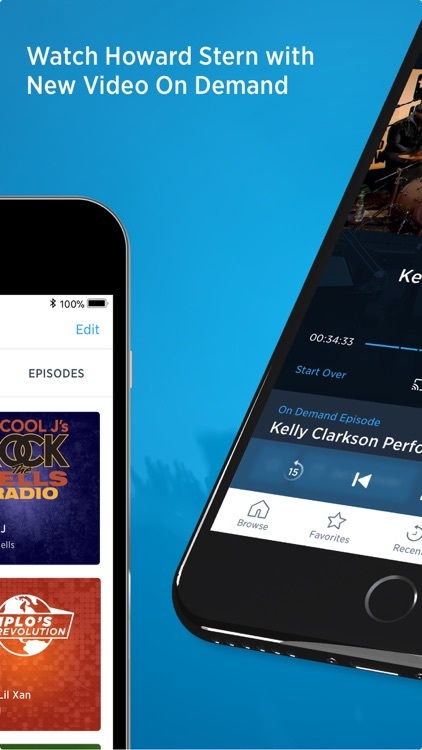 In addition to commercial-free music, the service includes sports, talk shows, news, and more. 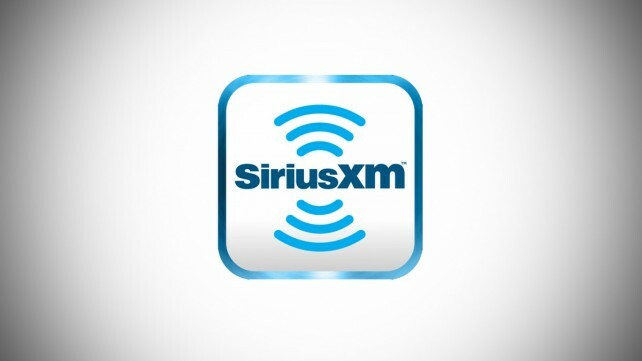 SiriusXM Radio gives you your favorite channels, music genres, and hilarious shows right on your device. 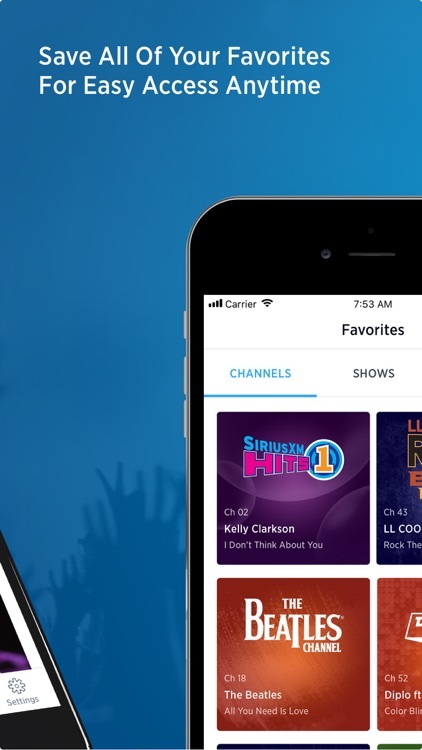 The app lets you mix music and comedy channels, save talk and entertainment shows to listen offline, and receive personalized recommendations to discover something new. 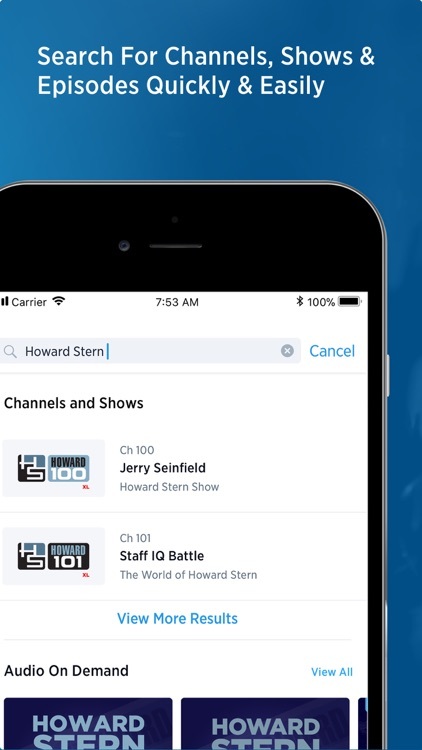 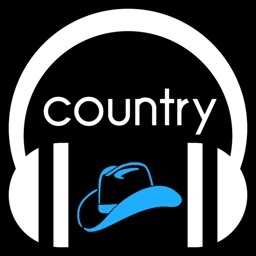 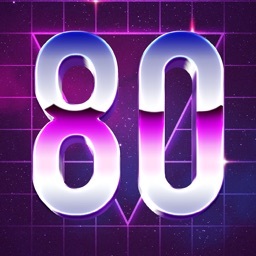 If you subscribe to SiriusXM Radio, then you definitely want to grab this app for your device and take your favorites with you. 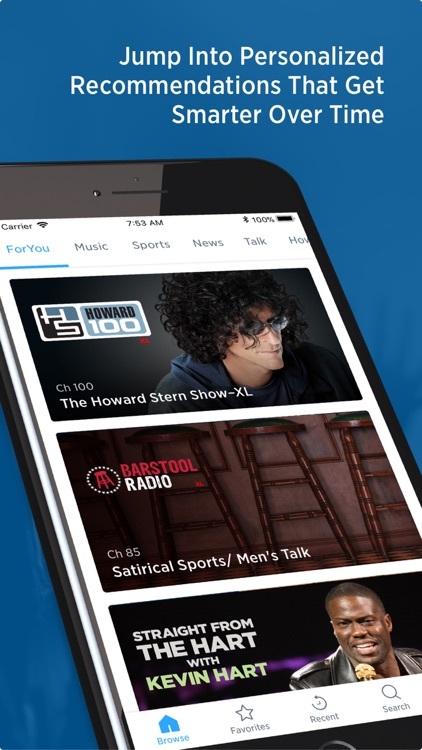 It seems like the satellite radio service doesn’t care about its listeners anymore. 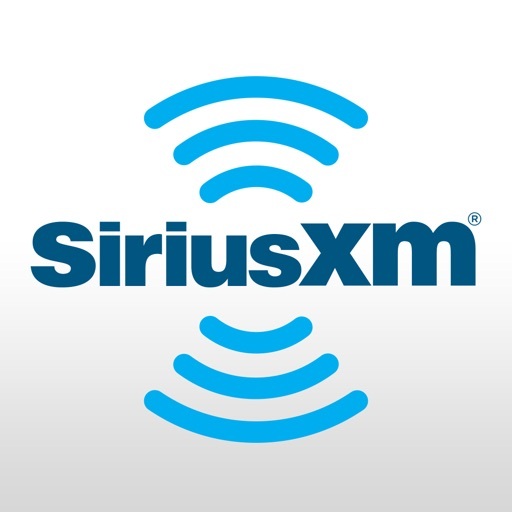 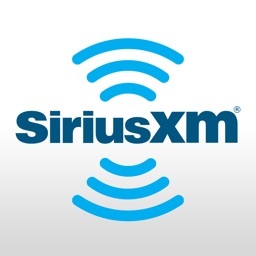 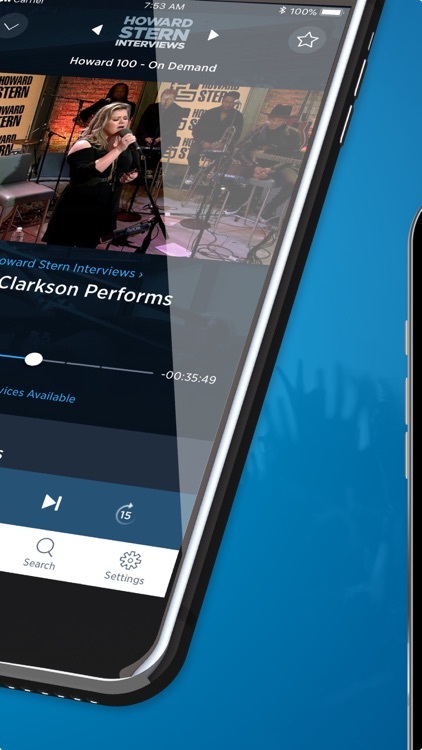 The wait is over, SiriusXM has released version 3.0 of the popular satellite radio app.